The Management Board is responsible for the operational management of the whole group within the scope of the corporate strategy. 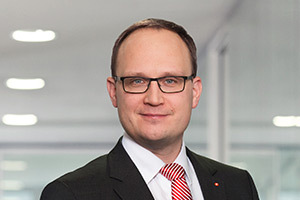 Ronald Slabke (*1973) studied business administration in Dresden and began his professional career as an account manager at Westdeutsche Immobilien Bank. In mid-1996, he joined Dr. Klein, a mortgage broker specializing in the housing industry, as assistant to the managing director. In early 1999, Dr. Klein became the first online mortgage broker for private customers under his responsibility. At the end of 1999, he organized a management buyout and took over from Dr. Klein. 2001 saw the merger with Europace to form the Hypoport Group. As Co-CEO of Hypoport, he was subsequently responsible for sales and technical development of Europace and private customer business. In 2007 Hypoport is admitted to the Prime Standard of Deutsche Börse AG. Since 2010, as CEO, he has been shaping the strategic expansion of the Group in the banking industry and the development of corporate culture within the Hypoport-Group. Stephan Gawarecki was born in 1969. After his studies in business administration -with a focus on insurance, he took up a management position with Deutscher Ring, where he worked until 2000 on product management in the unit of building finance. Afterwards he joined FinanceScout24, an internet portal, where he developed the insurance business unit. As Director Products & Sales he was responsible for the product areas insurance, loans and investments. From September 2004, Stephan Gawarecki has been a member of the Management Board of Dr. Klein, (meanwhile Dr. Klein Privatkunden AG). As such, he was responsible for private clients unit (insurance, financing, investment). In early 2018, he joined the Supervisory Board of Dr.Klein Privatkunden AG. Since 2010 Stephan Gawarecki became also a member of the Management Board of Hypoport AG, where he is responsible for business units private clients and insurance platform. Hans Peter Trampe was born in 1963. 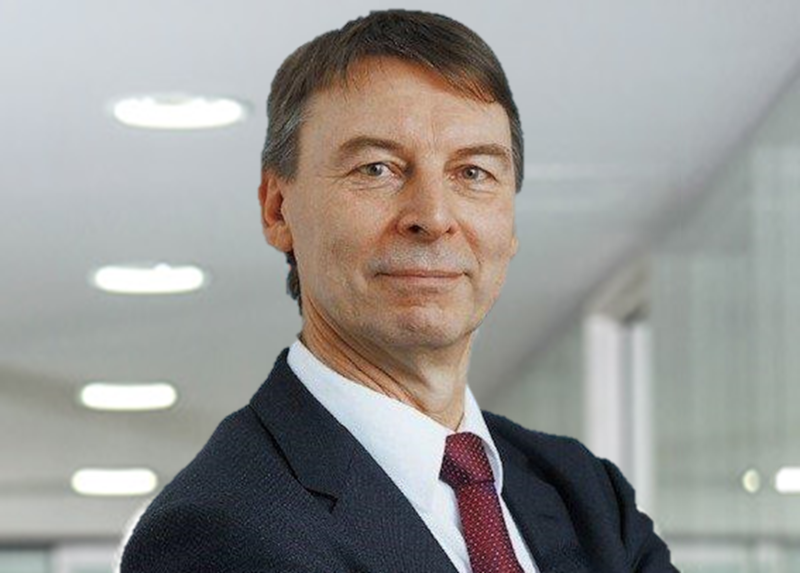 After obtaining a diploma in banking with Deutsche Bank (1985-1987 in Hannover), he studied business administration (1997-2003 in Göttingen) and at the same time worked in an administrative capacity in the family business in the accounting, finance and marketing functions. At Weberbank, Berlin, (1993-1996) he qualified as a corporate client relationship manager; at Deutsche Kreditbank, Berlin, (1996-2001) he then developed the entire property business covering the territory of the former West Germany. He joined Dr. Klein & Co. AG in July 2001, specialising in corporate real estate clients, and took over as head of this unit in March 2002. In August 2004, Hans-Peter Trampe was appointed as a member of the Management Board of Dr. Klein & Co. AG. He also became a member of the Management Board of Hypoport AG in June 2010. The Supervisory Board appoints the members of the management board which it monitors and advises on the running of the company. In accordance with sections 95 and 96 of the German Stock Corporation Act it has three members who are elected at the Annual Shareholders‘ Meeting. Born in 1944, Ottheinz Jung-Senssfelder was manager of the Saarbrücken branch of Bayerische Vereinsbank from 1982 to 1987 and was appointed to the Executive Board of Simonbank AG, Düsseldorf, in 1987. From 1992 to 2002, he was a member of the Executive Board of Nürnberger Hypothekenbank AG and subsequently of the Executive Board of HVB Real Estate Bank AG, Munich, following a merger. 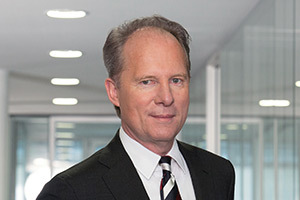 Ottheinz Jung-Senssfelder has been a practising lawyer since 2002 and a member of the Supervisory Board of Hypoport AG since 2005. Roland Adams was born in 1959. Following studies in psychology and business administration (diploma in psychology), he worked from 1987 to 1989 at a subsidiary of Unilever Germany in the marketing division for international consumer goods. From 1989 to 2005, he qualified as a consultant at Droege & Comp. Internationale Unternehmerberatung. 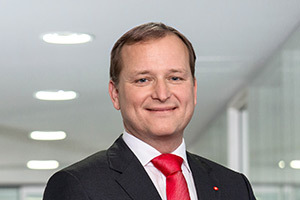 He developed the Competence Center Financial Services and advised banks and numerous insurance companies for more than ten years as a partner, last as senior partner. Since 2006, he works as an independent business consultant with Roland Adams Top Management Consulting, based in Düsseldorf. Dieter Pfeiffenberger was born in 1957. 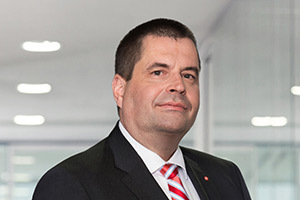 Following his degree as Diplomierter Bankbetriebswirt (ADG), he worked from 1991 to 2017 for DSL Bank and BHW Bausparkasse AG, last as Head of Mortgage finance for the parent company Deutsche Postbank AG. 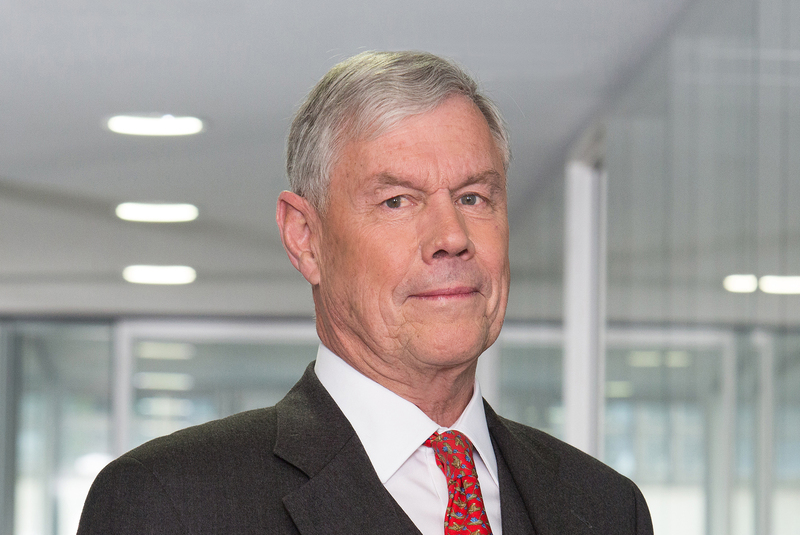 He has been a member of the Supervisory Board of Hypoport AG since 2018.